Ute Country Homes offers friendly, personalized service from a family owned business dedicated to delivering quality products and expert services at a competitive price. Located in beautiful Pagosa Springs, CO. , Ute Country Homes can provide contractor services in southwest Colorado and northern New Mexico. 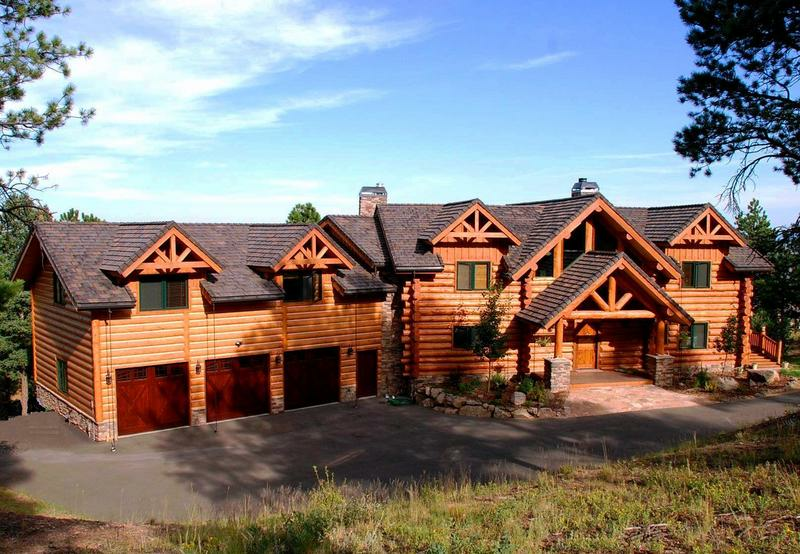 As an authorized dealer for Yellowstone Log Homes we also offer log home packages delivered to your job site with one of our professionals available for consultation with your contractor. Please explore our entire website; we believe you will find plenty of useful information concerning log homes. Feel free to contact us with any questions you may have.